Through the hard work and commitment of the children, parents, staff, governors and whole school community we have achieved a Good Ofsted status. We are really pleased that the report has noted the positive culture established across the school and that high expectations are helping to continue to drive improvement. 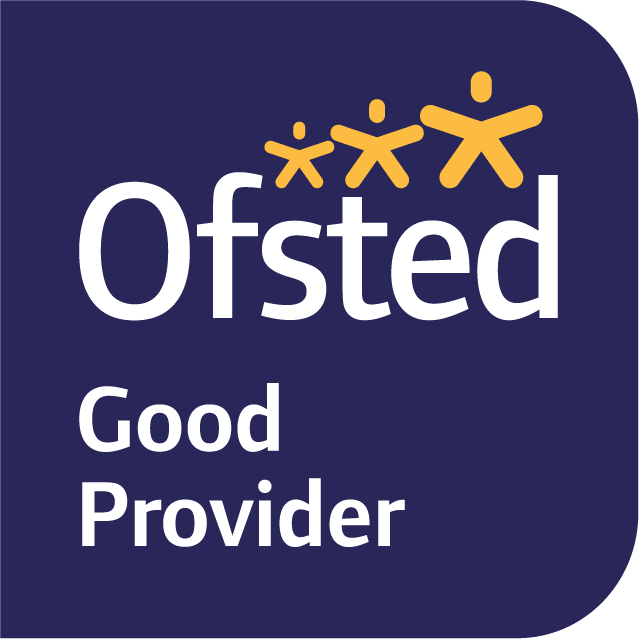 Ofsted Parent View is a way of letting Ofsted know your views of the school. Please take a little time to help Melton Primary by sharing your views.